Every week I'm perusing the net searching for ways to tech out my house. This past week, I learned that Nest just launched their latest product, the Nest Cam. 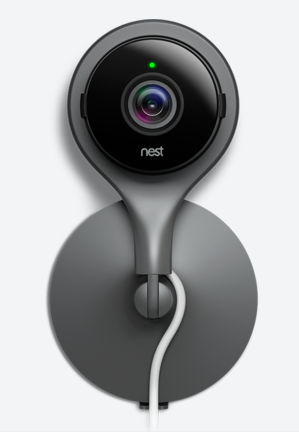 This is the third product that Nest has released in the past couple years. The previous two products where a thermostat and smoke / carbon monoxide detector. The Nest Cam can help you keep a high definition eye on your home. This successor to Drop Cam is equipped with infra red night vision, slick magnetic stand, 1080P video, and a cloud based subscription service that allows you to view your cam remotely. The Nest Cam is available now.